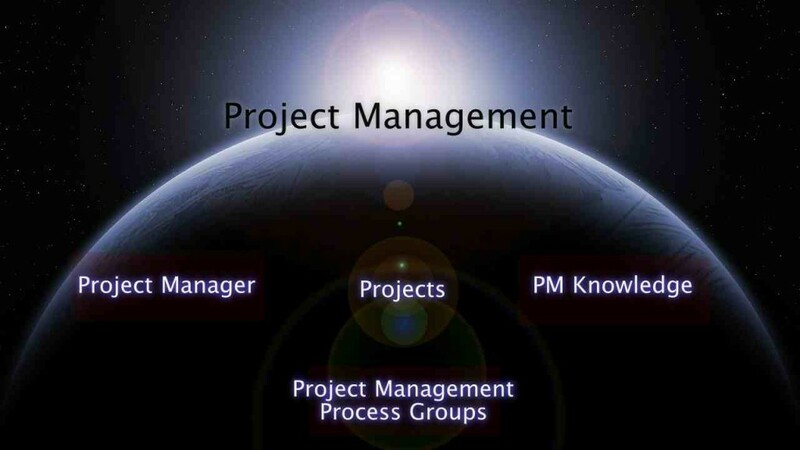 IT Project Management Different than Other Project Management? I know above statement will resonate with many of you and especially those working in manufacturing, engineering sector consider IT project management as basic form of project management. For professionals in engineering and manufacturing sector, they work on tangible things like dam, roads, buildings, ports, engineering products, engineering services, etc. IT projects typically do not deliver anything tangible, hence it is quite likely that many professionals perceive IT project management as simple affair. I am not saying whether their perception is wrong. It might be the situation two/three decades ago, when the nature of IT projects being undertaken was primarily about data migration/ desktop/server management, etc. But the landscape has changed drastically in last decade or so. Now IT systems drive business processes, business decisions. More than ever, the lines are blurring between product and services. If we look at advance medical equipment (which are tangible products), have both hardware and software components. What can save a project from failing attributed to complexity, known/unknown variables? The answer is following the right process with right team to follow such process. A reliable, repeatable IT project management process to plan, execute and deliver project brings predictability, visibility and confidence. Just think of a situation where you do not have a standard process or following processes in haphazard manner. The best part about repeatable and standardized IT project management process is – it helps you in such ways that difficult situation doesn’t arise, and even if it arise, it guides you through the difficult situation. And the process can evolve with new business, new projects & new people and become more mature. Let’s say you have been able to identify the right project management for your business that defines roles, responsibilities, communication methods and workflow among others. But that’s not enough. You have to practice what you preach. You will have to invest in right communication mechanism, technology and IT project management software to enable & support project management process. Investing in right technology and project management tool will enable stakeholders to follow that process. A central platform will enable them to have all project information at one place, giving them greater visibility into project progress: across projects & portfolios. It will help them view, analyze performance based on past project data. You may be ready with best of the world’s project plan but if you do not have right people to carry out the project execution, the best plan will be of no use. So you need to select right set of people in your project. If one look at projects in industries (beside IT), the projects are driven by seasoned professionals who have been working in that industry for considerable period e.g. infrastructure organization building roads or railways has subject matter experts who have been actively involved in construction, estimation, procurement, execution activities. Delivering IT projects to diverse industries, or business specific needs is a challenging task. In above example, if someone has to deliver IT project for infrastructure material procurement, the professionals and experts with engineering procurement experience should be involved, who can map IT projects’ best practices to deliver solution for a business. Essentially having rightly skilled, experienced resources are important for IT projects who can glue well with other IT professionals. There are options and alternatives whether to hire, contract or outsource talent required for your projects. You can take judicious call to improve success of project delivery. Peter Cohan states simple five tactics for clear communication like think clearly, articulate clearly, check with recipient after sending your message, eliminate communication gap, and follow up until right things happen. Believe me, communication driven by software as appropriate to organization’s business process, workflow and events ensures there will little/no communication gap. Having clear expectations from project stakeholders, documenting & validating them correctly can save your project greatly. Process based, technology driven communication for routine activities (like task assignment, issue escalation, activity reminder) can make team members/stakeholders habitual to act on things on time. Let me know what do you think of benefits of IT project management practices.